Our manufacturing site has the latest-modern equipment, which allows us to fulfill our customers' orders at high quality and on time. Watch a video about paper cup making. To produce paper cups, we use high-tech equipment and we can guarantee quality. Watch the video with quality testing of hot drinks paper cups produced by us. To produce drinking cups, we use high-tech equipment and can guarantee quality. 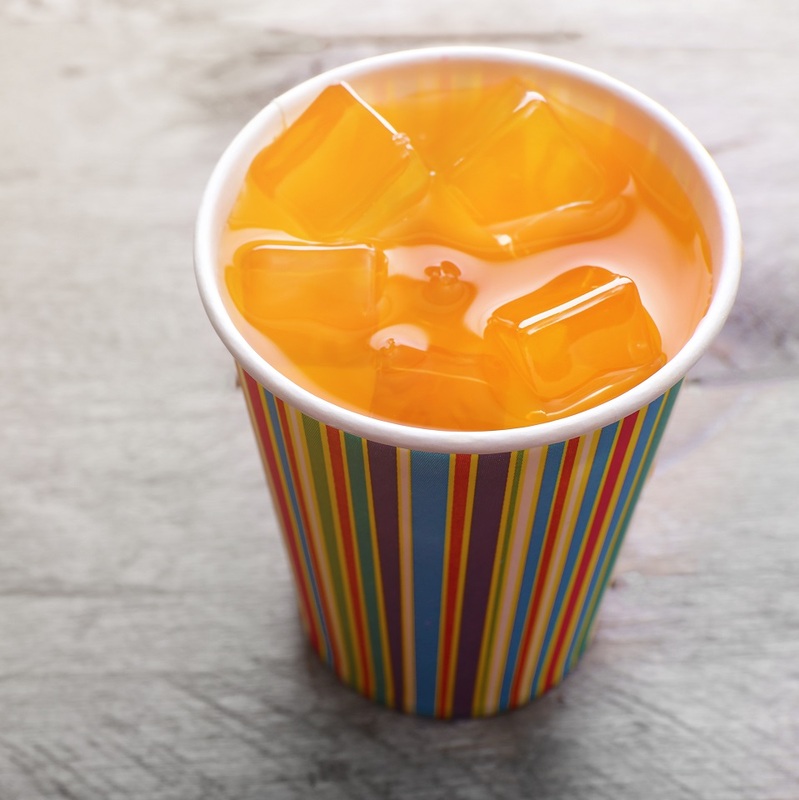 Watch the video on quality testing of cold drinks paper cups, produced by us. Our products can be used to safely and elegantly pack dishes of any cuisine. You can be sure that food will arrive to the customer in the same form and shape as it was prepared in your kitchen. Coffee-to-go is as popular as ever. Papperskopp offers a full line of reliable and elegant paper cups for coffee-to-go service providers. You will be able to find sizes and designs perfect for your specific needs. Papperskopp paper cups and take-out packaging have been reliably used at a number of major gas station chains, such as: Gazpromneft, Rosneft, Bashneft and others. 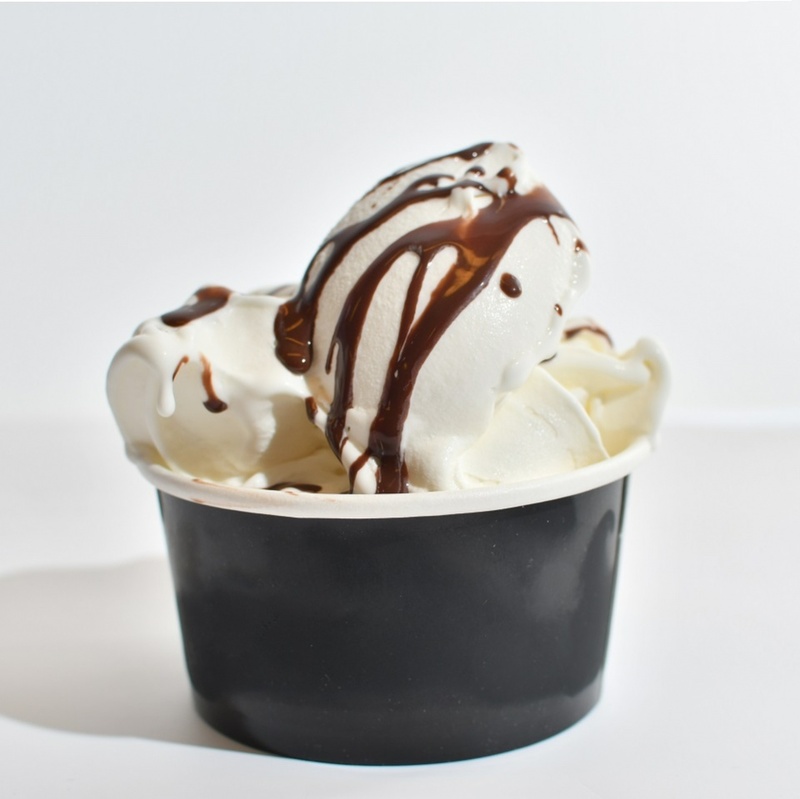 We offer packaging for ice-cream, frozen food, precooked meals, candy and cereal. Our products are designed to enhance presentation of your beverages or food. 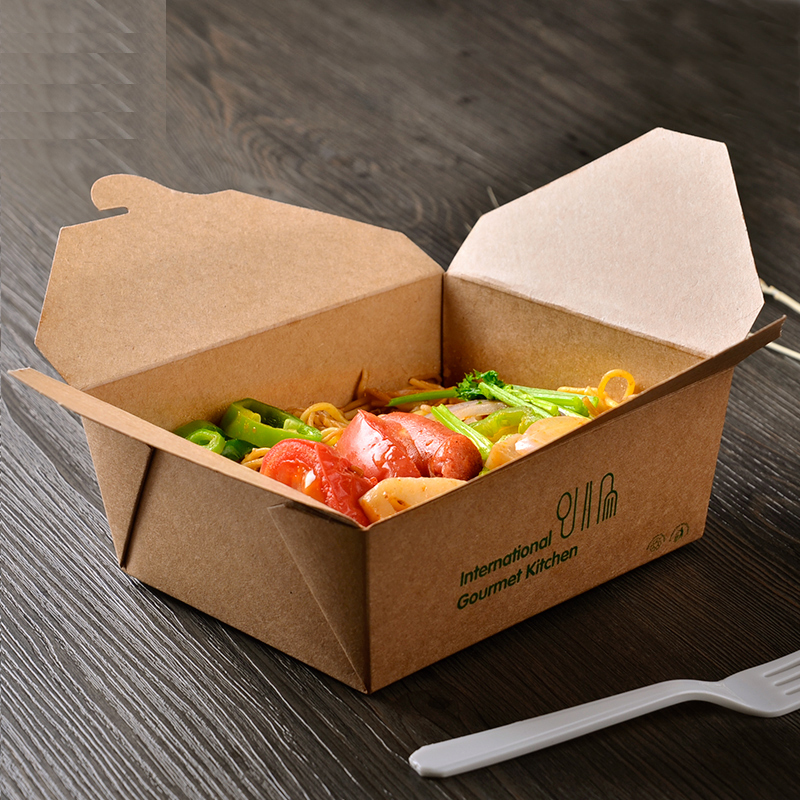 Paper packaging is indispensable for deli and pre-cooked meals. Paper packaging not only reduces environmental foot-print but also makes food look fresh, natural and sophisticated. Our company is an SME manufacturer, which allows a “golden middle” between the flexibility of a small company and the reliability of a larger manufacturer. We are constantly improving our processes to ensure quality and safety of our products. Our main value is our customers. Every day we strive to become better. A wide network of our partners around the world helps us to deliver our products as close as possible to the consumer.